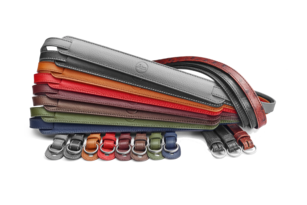 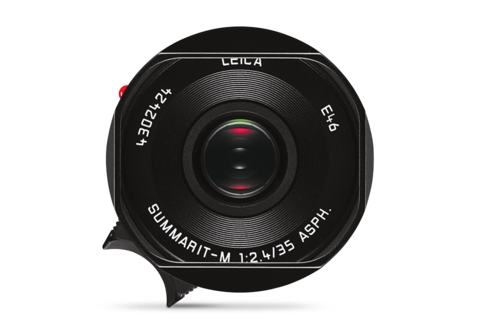 Constructed using the latest technologies, the Leica Summarit-M 35 mm f/2.4 ASPH. 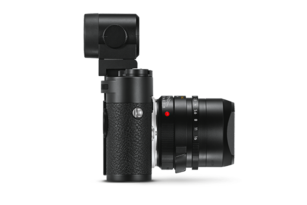 offers excellent image quality in all photographic situations – from vivid shots of people to dramatic landscapes. 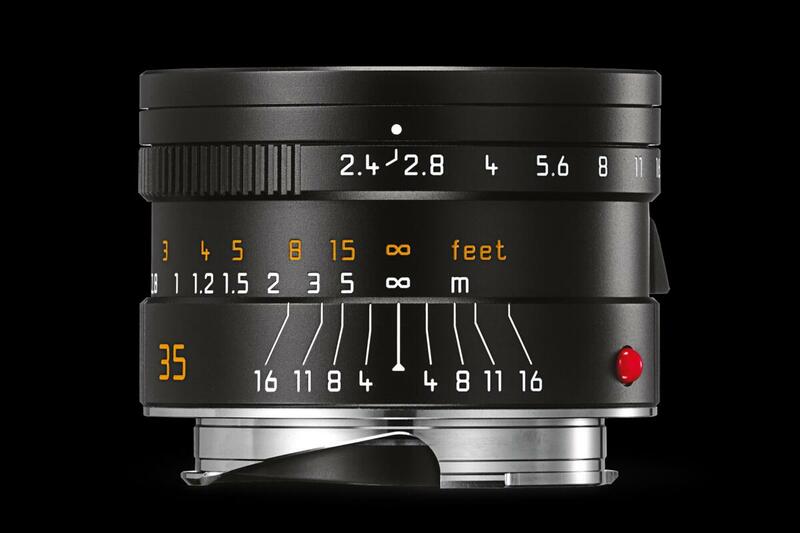 As a genuine all-rounder, it is a superb choice for your new equipment configuration. 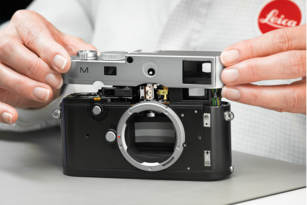 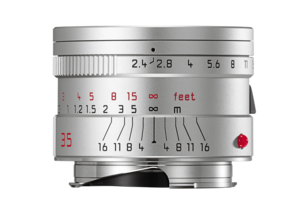 The Summarit-M 35mm f/2.4 ASPH offers all users of rangefinder cameras, with access to Leica M-Bayonet, the smallest and lightest 35mm lens available. 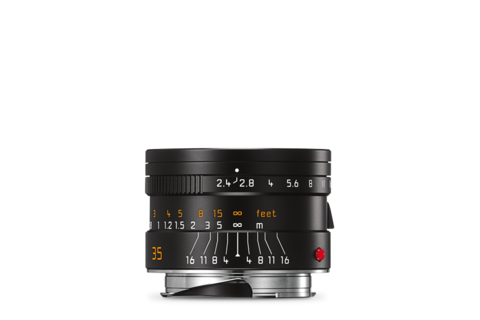 Special, high-refraction glass with anomalous partial dispersion guarantees a level of colour correction otherwise unattainable with standard glass types, resulting in outstanding image quality.